Excellent Car Rental Service in Portugal. On the Main Portuguese airports Lisbon, Faro, Porto, Funchal. Trusting Portugal Car Hire partners. Cars delivered by local portuguese car rental companies. Portugal Car Hire economic as can be. Car Rental prices constantly adapted to be the lowest possible. Portugal is a Friendly country. So are our car hire professional staff always ready to help. Best Portugal Car Hire is an ideal platform for users of all levels, accessing from the most diverse devices to make their car hire reservations for Portugal. The car hire booking interface is both simple to use, intuitive and highly flexible, adaptable to your holidays in Portugal. Take advantage of the dropped down prices during the Fall ! Why Best Portugal Car Hire? 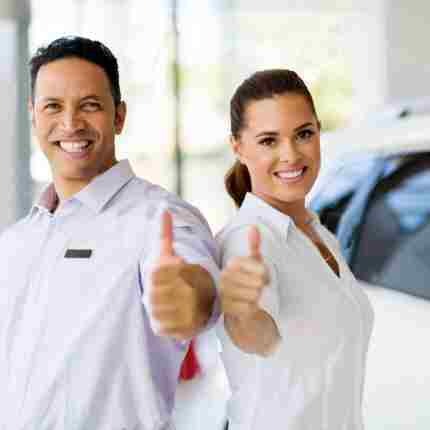 Here's why Best Portugal Car Hire is the preferred platform for Rent a Car bookings in Portugal!